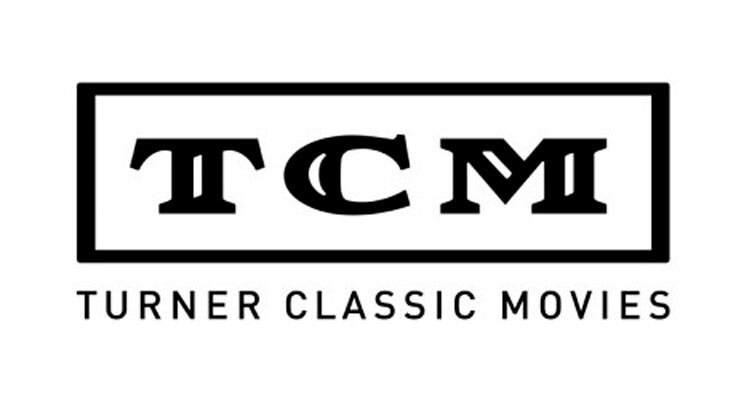 Turner Classic Movies is a television network that’s been around since 1994, and while most channels may boast about their own greatness, TCM consistently delivers the best programming experience for its growing audience. 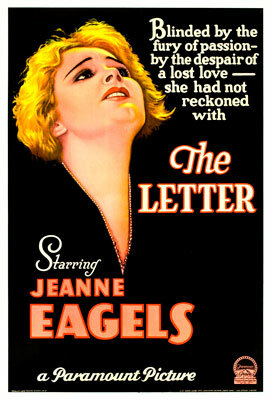 TCM has built its stellar reputation on bringing classic films to a wide range of fans. From silents to the Golden Era of the 1950s and beyond, viewers have had a staggering collection of movies to choose from that include Oscar nominated gold, industry documentaries and beloved genre favorites. 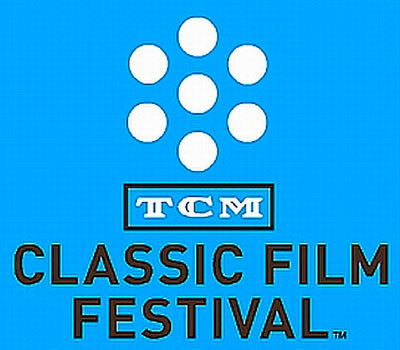 Yet there’s savvy smarts to the TCM programming, as it delivers an interactive aspect that no other station offers - namely, connecting with the passions of their audience members. Partnering with Women in Film LA, TCM began a three-year project, entitled Women Trailblazers, to highlight the accomplishments of women, both in front and behind the camera. Beginning in 2015, Illeana Douglas hosted an entire summer of films directed by women, which some could say helped raise awareness of the Woman Question that is now such a part of the global discourse. 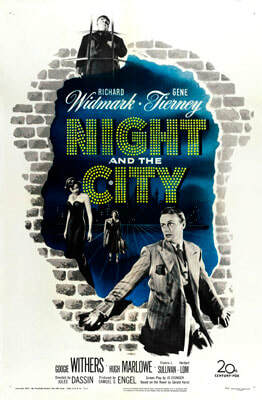 But TCM also went a step further and partnered with Ball University to deliver free online classes in Film Studies - first with Film Noir, then comedy and most recently, Hitchcock classics. TCM had me at Film Noir, and the adventure of delving deeper into a beloved genre impressed me with the fact that TCM is truly committed to cinephiles on multiple levels. 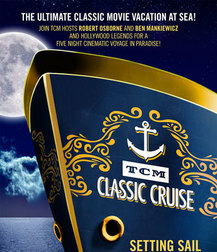 Add to this ever-growing list of achievements their annual film festivals and celebrity cruises, newsletters and member-friendly website and its easy to see why I can honestly say that there isn’t a day that goes by that I’m not watching Turner Classic Movies. This film noir masterpiece is unforgettable, thanks to Richard Widmark, who deserved to be nominated and take home Oscar gold as a petty crook lost in dreams of glory. 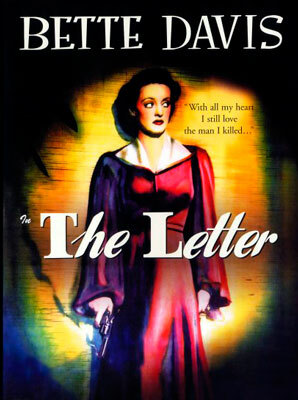 Starring Fredric March/Marcus Hubbard, Forence Eldridge/Lavina Hubbard, Dan Duryea/Oscar Hubbard, Edmond O’Brien/Ben Hubbard, Ann Blyth/Regina Hubbard, John Dall/John Bagtry, Betsy Blair/Birdie Bagtry. A prequel to Lillian Hellman’s The Little Foxes, Another Part of the Forest introduces us to the Hubbard clan. Fredric March never gives in to even a shred of sentimentality as the flint-hard patriarch, Marcus, who claws and scratches everyone in his path to protect his empire of ill-gotten wealth. 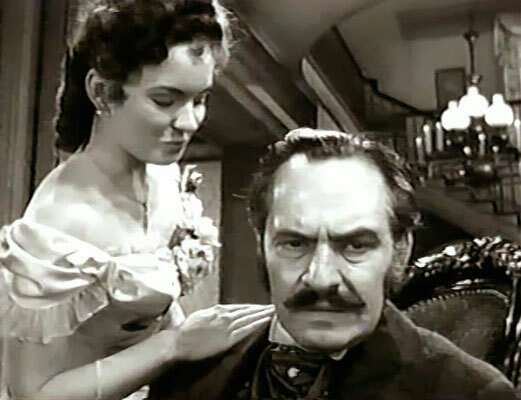 Florence Eldridge (March’s wife in real life) is the perfect counter-point as the warm and loving Lavina, desperately clinging to her ideals amid the pack of wolves that are her bad brood, Ben, Regina and Oscar. 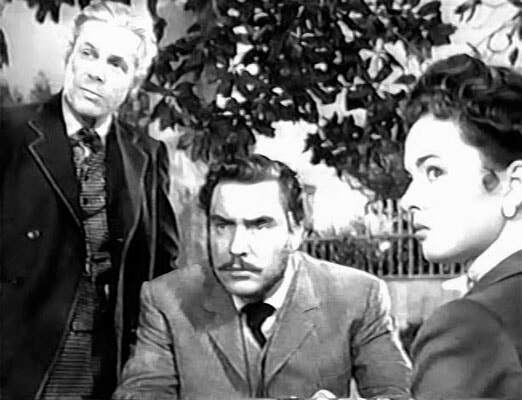 Edmund O'Brian easily steals every scene as the sarcastic Ben, who matches his father for callousness, even as he nurses a dying spot in his shrinking heart for Lavina. 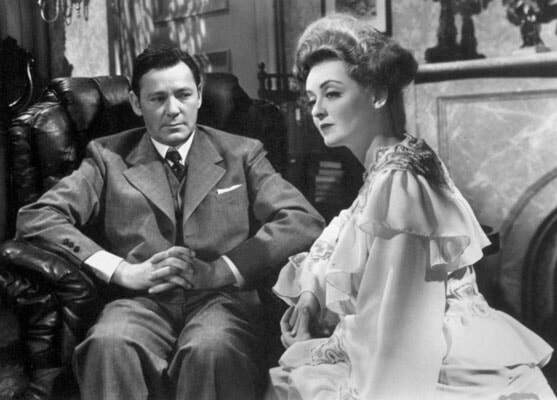 Ann Blyth foreshadows her future role as Vida (Mildred Pierce) in this portrayal of the craven Regina, by manipulating her besotted father, playing one brother against the other and ever-ready to change allegiances instantly. Dan Duryea plays Oscar Hubbard with the same witless countenance as he famously did in The Little Foxes. But he fleshes out this persona by his yearnings for a tacky dance hall girl and his cowardly activities as a KKK member, indicating a level of passion that is noticeably absent in his future son Les. 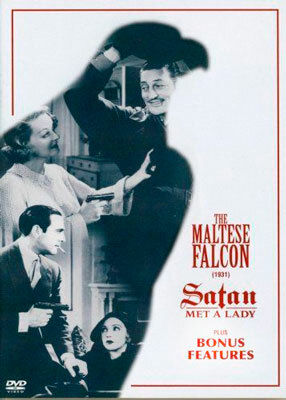 Of course you must watch this with its companion, The Little Foxes, for a fascinating encounter with the Hubbard world of corruption. 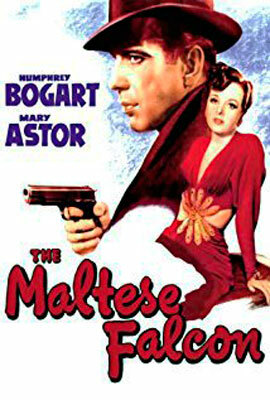 As with #2, The Letter and The Maltese Falcon films were all shown on the Turner Classic Movies channel in 2017. Viewing these legendary stars in their now iconic roles gives us a wealth of diverse dramatic interpretations that is not to be missed. 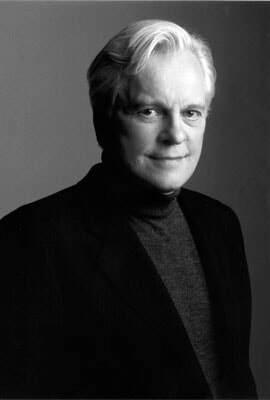 The one bitterly sad note for TCM in 2017 was the passing of their iconic host, Robert Osborne, who blended history and humor into every film journey. RIP Mr. Osborne! I look forward to celebrating 2018 with Turner Classic Movies - all 365 days - knowing I'm getting the very best that television has to offer.